Will Congress get in the Way of an Iran Deal? The Iranians are making concessions and Congress is asking for more. The L.A. Times reported yesterday that the Iranians have made an apparent key concession in nuclear talks. They are willing to accept a phased implementation of the potential comprehensive nuclear accord being negotiated. That is, while the Iranians once said that immediate lifting of all sanctions related to its nuclear program was sine qua non for a nuclear deal, they now recognize that the Obama administration will need to deal in a somewhat piecemeal fashion with lifting sanctions. The chief cause for the administration's need to be flexible is that many of the sanctions against Iran aren't exactly in its control. Rather, these sanctions are acts of law passed by Congress, and Congress's help will be needed in many instances to irreversibly lift them. That doesn't mean the administration can do nothing. As Kenneth Katzman, an Iran expert with the Congressional Research Service, recently pointed out, Barack Obama can go a long way toward relieving sanctions by using presidential waivers stating that these measures are in the U.S.'s national security interests. At least one of the sanctions will "sunset"—go off the books automatically—in 2016, and for the rest the administration will have time to go to Congress. This, at least, is what the Iran scholar Ray Takeyh tells the L.A. Times. The administration will be able to beat back Congress's opposition to a deal by pointing out how important the agreement is and has "probably assured [Iran] that this is the most plausible way of getting congressional assent" for lifting sanctions he said. I'm not so sure. Most of Congress—both houses, both sides of the aisle—has shown what could very mildly be called a hesitation to go along with any nuclear deal that can be reasonably envisioned as emerging from talks. Recall that after Iran and world powers struck the historic interim agreement in November, a bipartisan clutch of Senators responded by trying to push through new sanctions that would both likely violate terms for the deal and impose untenable conditions on any final accord. Those Senators failed in their bid to influence (read: kill) talks not because the administration prevailed upon them or because Obama's logic overcame the push, but because Senate Majority Leader Harry Reid (D-NV) refused to bring the bill—which had majority support in co-sponsors alone—to the floor. 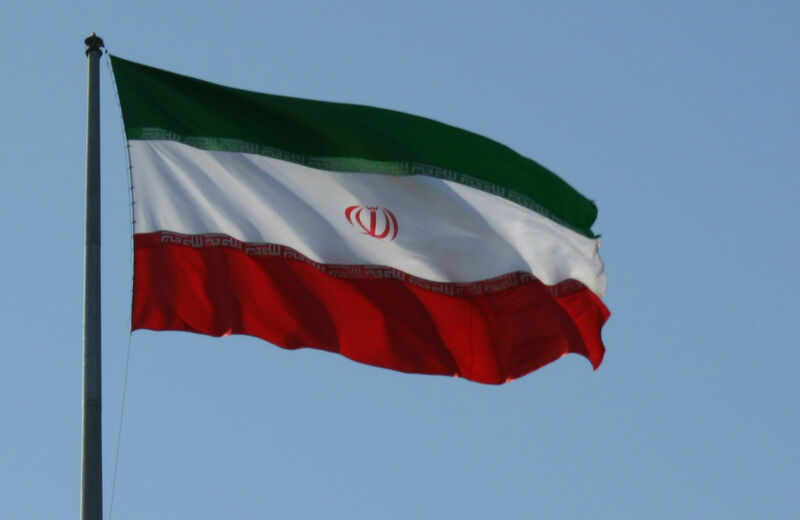 Iran's permanent and verifiable termination of all of these activities—not just some—is a prerequisite for permanently lifting most congressionally-mandated sanctions. The concerns cited are entirely legitimate: terrorism, ballistic missiles, etc. But these issues are far too wide-ranging to tackle in the short period of nuclear talks. What's more, some of the concerns—namely, ballistic missiles—are mitigated by a nuclear deal limited in scope to Iran's actual nuclear program. As Greg Thielman of the Arms Control Association wrote recently in a comprehensive brief on missile issues with Iran, "The best way to address Iran's potential to exploit nuclear-capable missiles is to ensure that Iran's nuclear program is sufficiently limited and transparent that missile limits become unnecessary." Others have argued for leaving ballistic missiles out of the current negotiations for these same reasons. One could reasonably suspect that Royce and Engel's request, especially viewed in light of their shaky past records, is aimed precisely at making the demands on nuclear deal so unwieldy as to render it impossible. That doesn't bode well for Congress's willingness to lighten up if a final deal is struck.